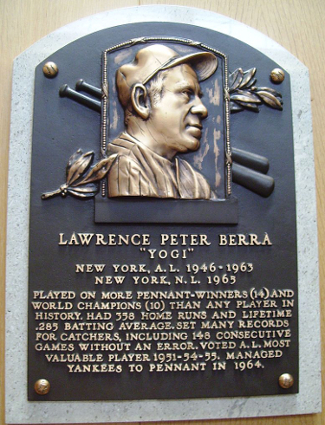 Image above: Yogi Berra plaque in Baseball Hall of Fame. Notes: Photo/Image Credits: Shibe Park; Library of Congress. Luke Appling; Goudey Gum Baseball Card, Wikipedia Commons. 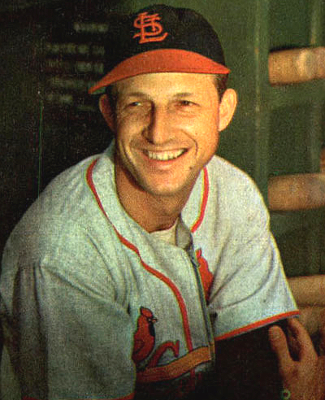 Ted Williams, Joe Gordon, Stan Musial, Bill Nicholson; Bowman Gum Baseball Card, Wikipedia Commons. Yogi Berra, Wikipedia Commons. 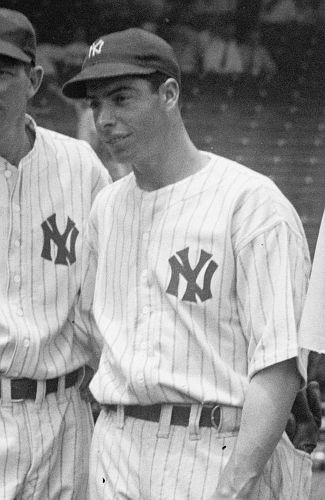 Jackie Robinson, Joe DiMaggio; Library of Congress.